Bin – binary file of user. Boot – system boot related file. Dev – system device file. Etc – configuration file of all server. Home – home dir of regular user. Lib – File location of system library. The files needed to execute, located in /in and /sbin. Media – Default mount point of system. Opt – this is indicated as optional point. Proc – System process related info (CPU, RAM, Processor etc.) is located here. 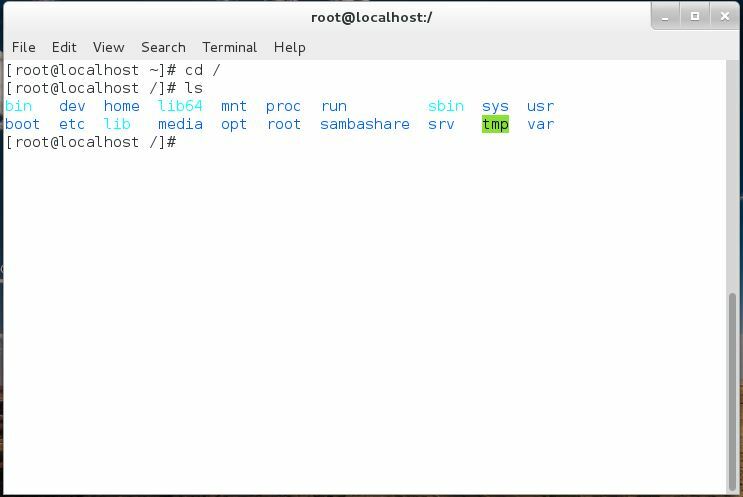 Root – the home directory of root user. Run – Running data of service. Sys – Generally known as system. Usr – Installation location of third party software. Var – generally known as variable file. 5 >> Group owner of file/dir. Now in the next post I’m going to show you how to set permission of a file/folder.